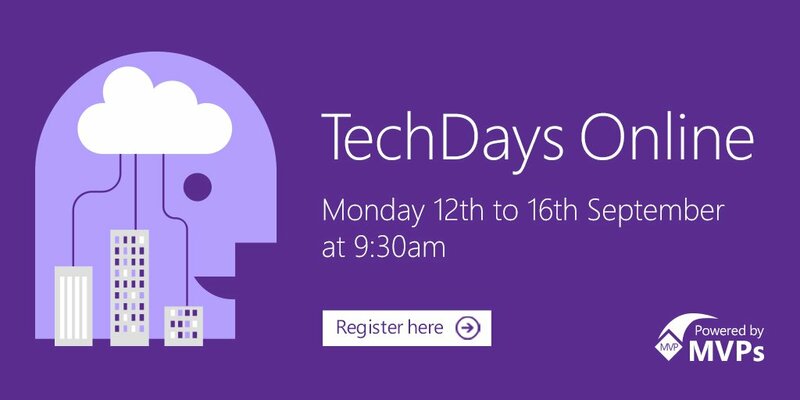 From 12th September, the MVP led TechDays Online we will be broadcasting live from the Microsoft Campus in Reading. 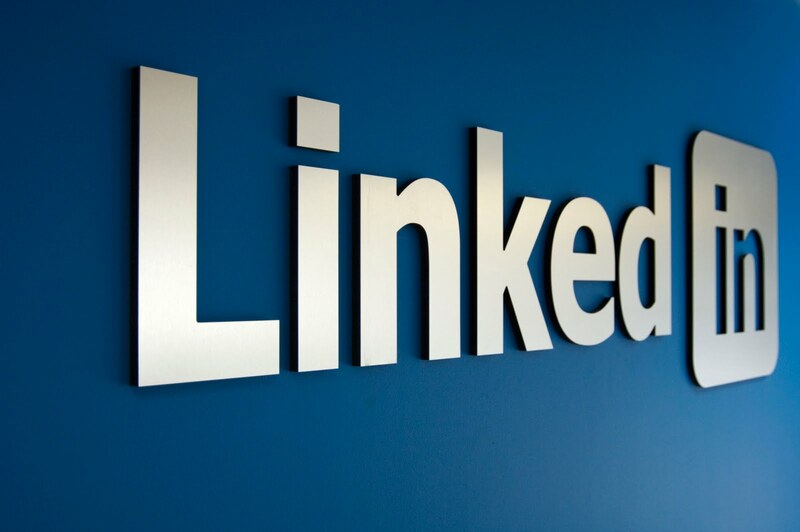 Building on the success of the online event in May, we will be working with our leading MVPs and Community Leaders to deliver bite-size technical sessions that offer a real-world perspective on how our technology is, and can be used by customers and partners. The 5 day agenda is packed full of community led conversations, demonstrations and how to technical information. We will be covering; DevOps, the Data Platform, BOTs, HoloLens, Microsoft Azure, IOT along with innovations from the team at Microsoft Research Cambridge. · Wednesday, 14 September: A day at the Office! Get your Free Ticked here.